See also our tips for Christmas markets in Helsinki. We Jazz is the biggest annual jazz happening in Helsinki and has earned a reputation as a progressive innovator in the Finnish jazz scene. This year too jazz can be enjoyed in some of the most surprising places, such as in an old mental hospital, galleries and house parties. Paola Suhonen, known from Ivana Helsinki, shot her experimental documentary Poem Portrait of Nina during eight years, portraying Hollywood’s best known pornstar, Nina Hartley (b. 1959). Comprising of poetic snapshots and interviews in a multi-channel video piece, Hartley is seen for the first time through an artistic lens. The opening weekend at Kunsthalle Helsinki also features the performance Kisses by Hartley, where she engages in long kisses with exhibition visitors. Suhonen will compose a video work from these kisses, which will be added into the exhibition. Have a special sauna experience in the very heart of Helsinki. The authentic Sauna with a wood burning stove is located in an idyllic inner yard surrounded by the City Hall and the Bock House. The beloved tradition, Tori Quarters’ Christmas Sauna is here again from December 9th to 22nd! The Sauna is free of charge and offers warm changing tents and towels if needed. 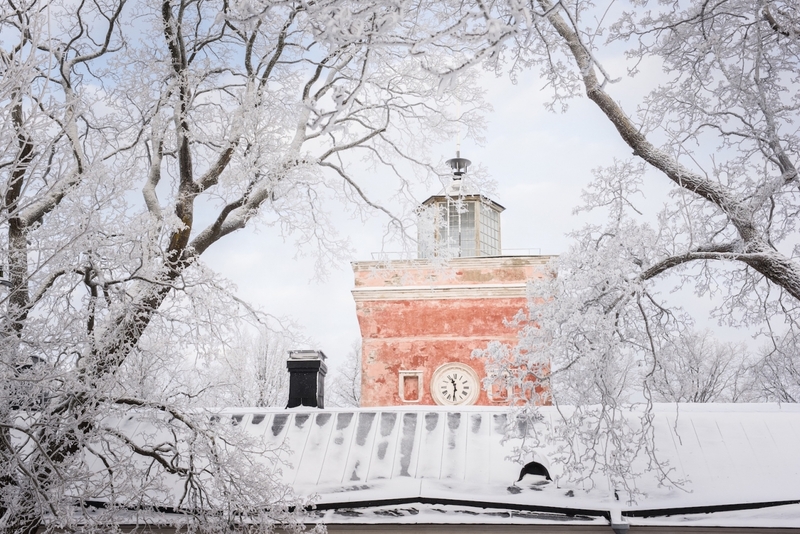 Winter is a peaceful and beautiful time to enjoy Suomenlinna, an island on UNESCO World Heritage List. As it is only accessible by water, the ferry trip gives an excellent opportunity to enjoy the scenery and photograph Helsinki from the sea. Go and visit the dry dock which is used for repairing wooden sailing shipsis. It is the oldest in Finland and one of the oldest operational dry docks in Europe. The best place to observe it and the ships in it is the dry dock observation deck. You have also a last chance to see the exhibition about the island in Suomenlinna Museum. 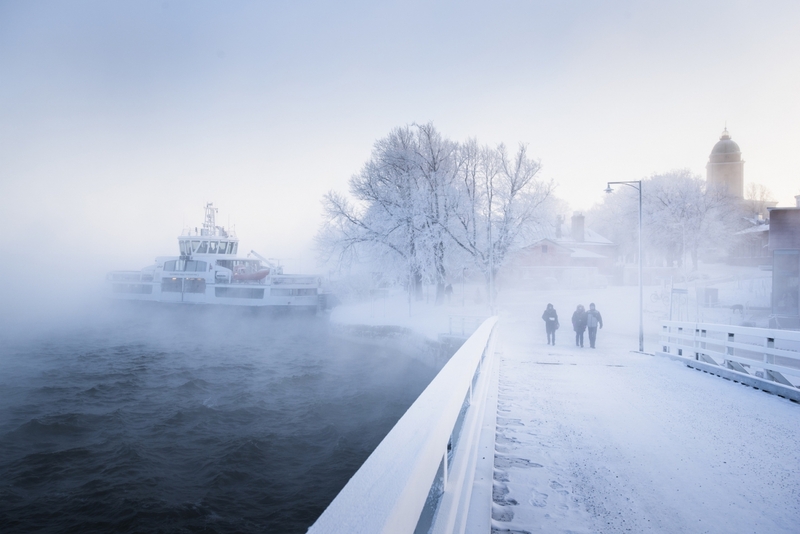 #00190HKI is a collection of photographs of Suomenlinna by Dorit Salutskij and Arttu Kokkonen from 2012 to 2016. The photographs depict moments through the eyes of someone who lives and someone who works on the fortress. The centenary of Finland’s independence in 2017 will start now! Celebrations kick off on New Year’s Eve, 31 December 2016. The main event of the “Finland 100” grand opening is in Helsinki at the Töölönlahti Bay and Kansalaistori Square. The party starts at midday with events and programme especially planned for the centenary year opening, and will reach its climax at midnight with a great firework show. HOP! Artisan Brewery Weekend is a new event that showcases Finnish, small breweries with tasty food and music. It also Introduces the makers behind the brewery goods.